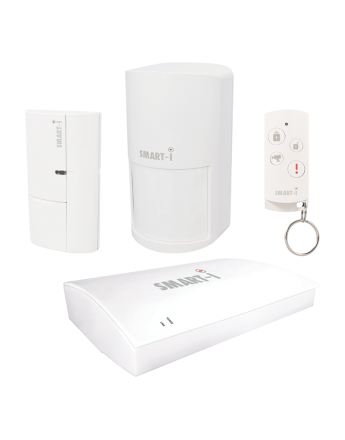 Need help with choosing Smart home accessories or complete intelligent system of your house made for you? 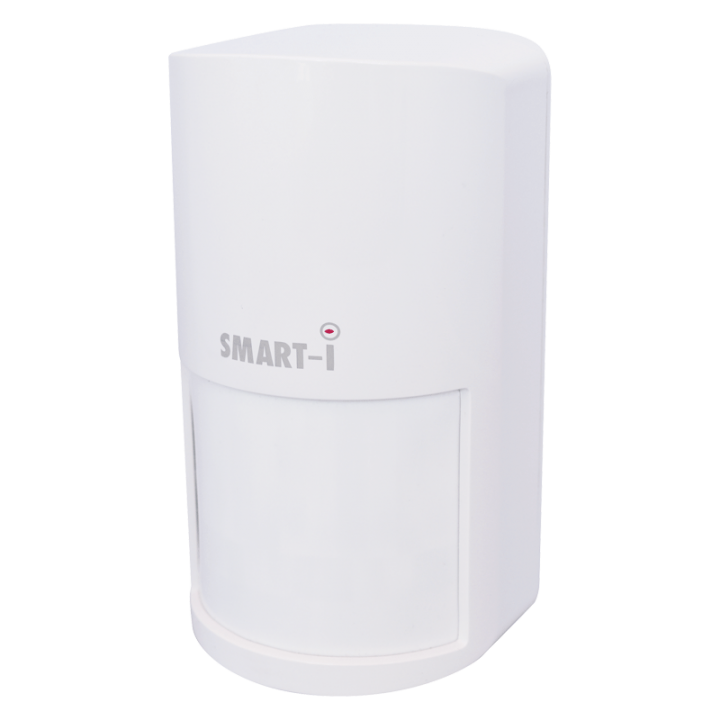 Check out this article, or if necessary, ask directly our guarantor. 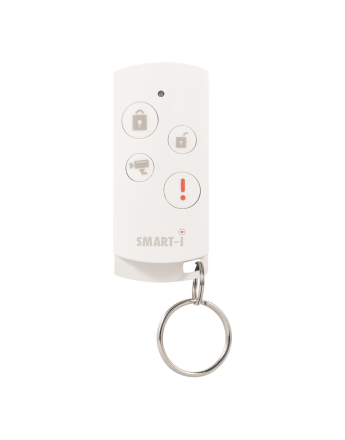 The question to specific product you can enter directly to the product page in the bookmark "I have a question." 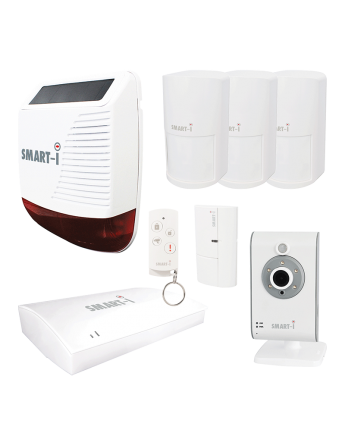 Smart home from manufacturer Smart-i systems for your intelligent living (smart house or apartment) and monitoring homes, offices, as well as storage spaces and many more. 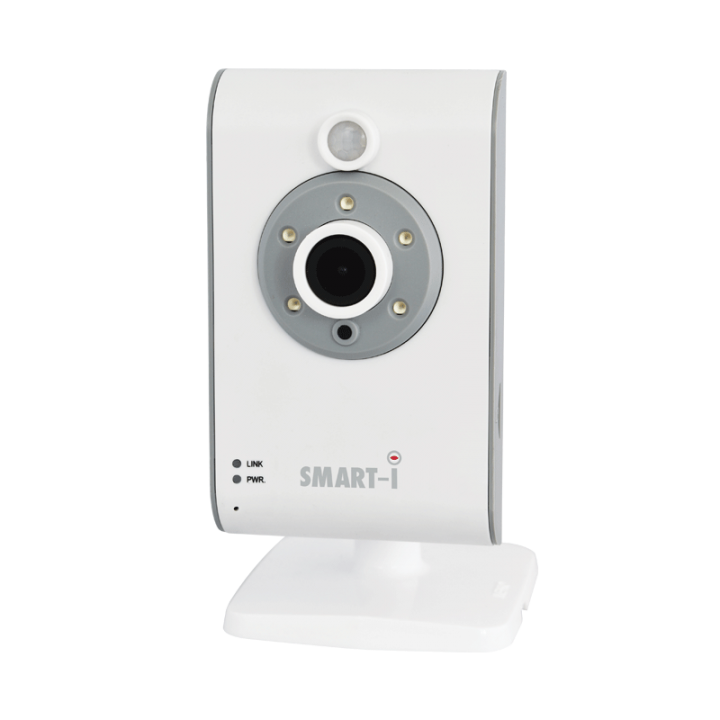 The very simple mounting and installation. 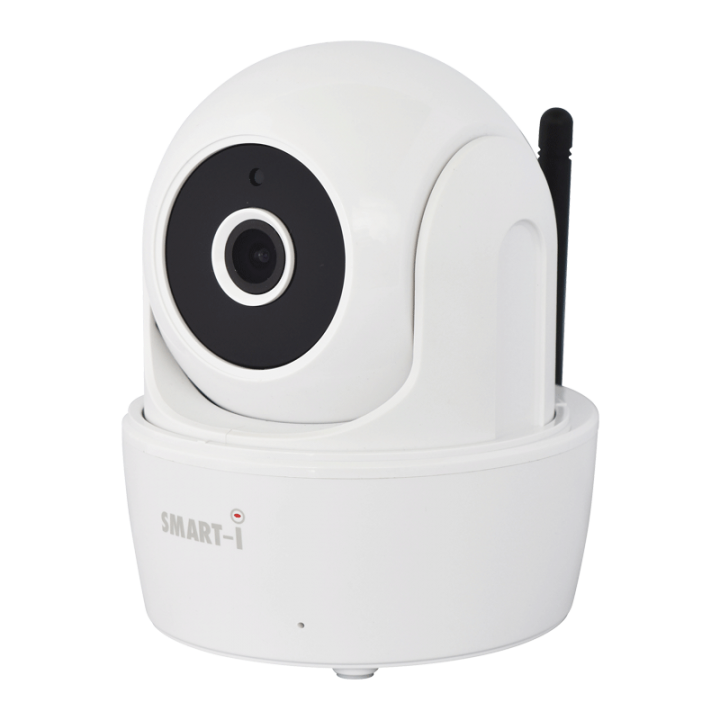 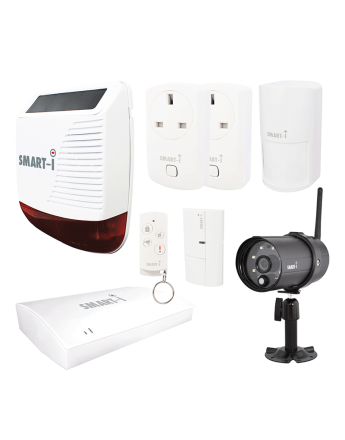 Smart intelligent sets - We have prepared a complete sets of smart systems from manufacturer Smart-i - sensors, CCTV cameras, Wi-Fi drivers etc., that can be installed very simply. 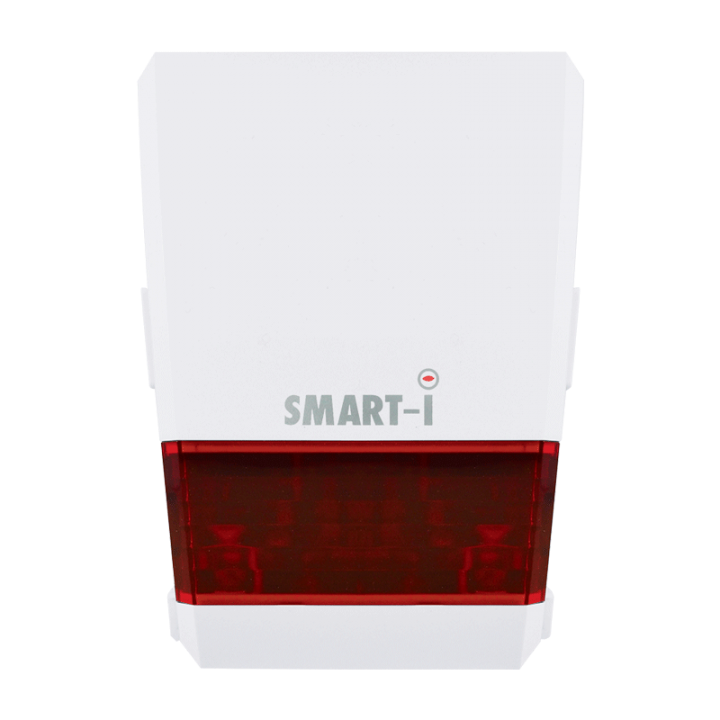 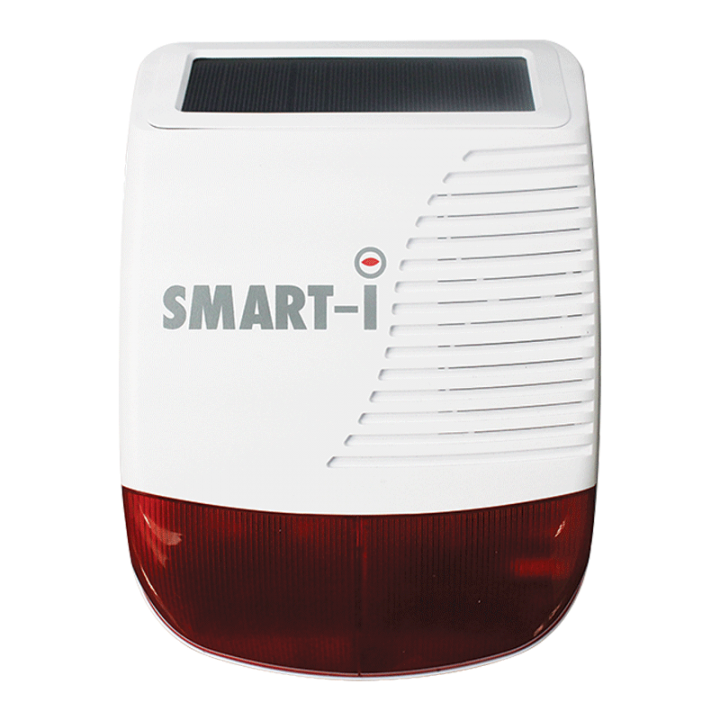 Smart (intelligent) drivers and base units of Smart Home security system from Smart-i company are an essential element of any sophisticated solution. 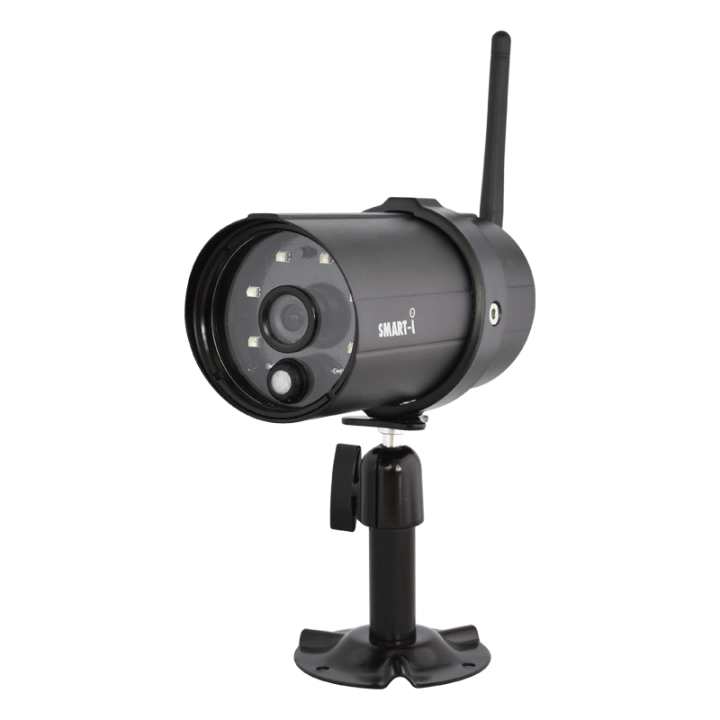 Wireless outdoor and indoor Smart security cameras, enable remote monitoring via Wi-Fi and smartphone. 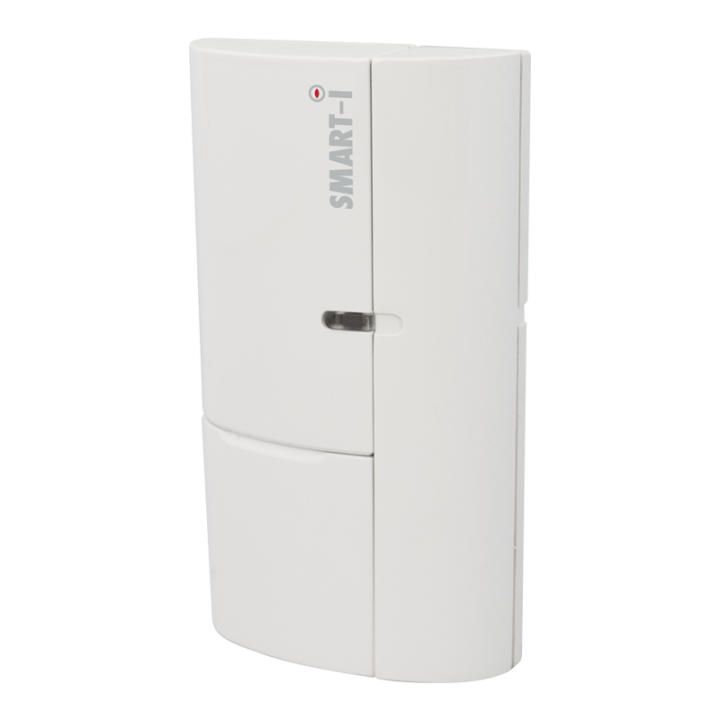 High intelligent (smart) outdoor and outdoor sirens with light signals, which can be controlled remotely via smartphone or tablet thanks to the Smart-i app. 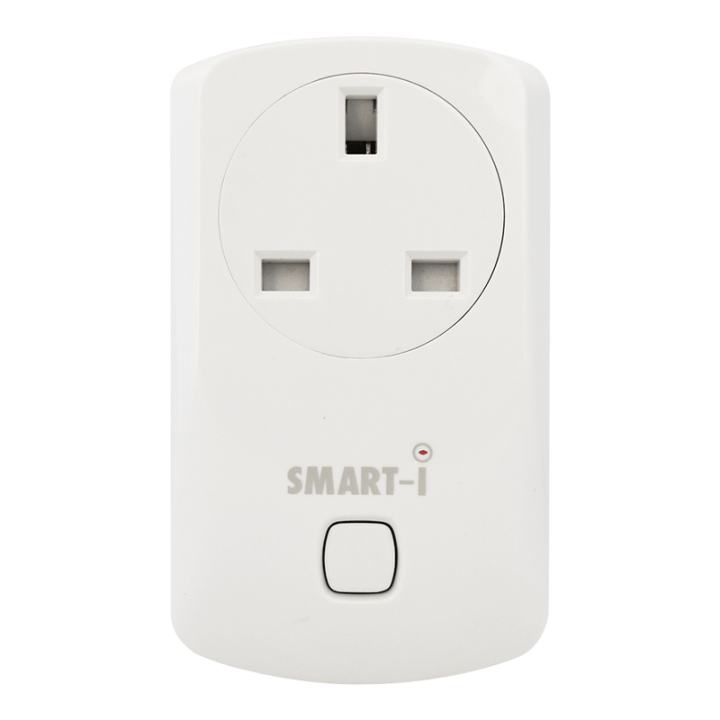 Smart (intelligent) WiFi outlets/sockets for your home or office offer the ability to control electrical appliances remotely from your smartphone or tablet.